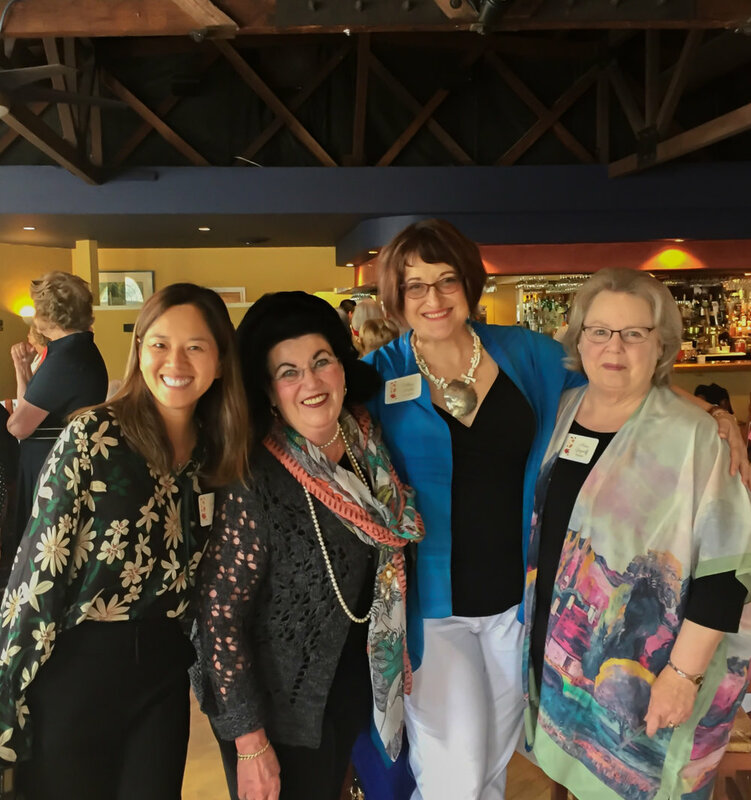 The Coastside Women's Club is a 501(C)(3) non-profit organization, whose mission is to provide charitable, social and educational activities for the women of the San Mateo County coastal communities. All donation are tax deductible. 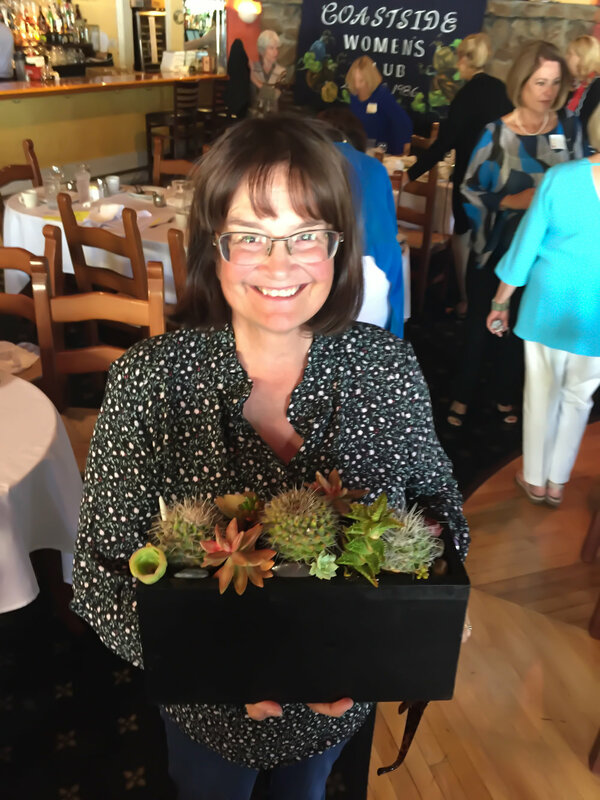 We raise funds for local charities and scholarships for Coastside high school seniors. Our fundraising activities have been many and varied, including "dinner dances, auctions, donation drives, tennis tournaments, Bingo games, bridge tournaments, painting parties, and other fun events, resulting in total contributions, since 1986, to our scholarships and charities that exceed $225,000." Click on ANY calendar event to get more details and SIGN UP for participation in our Events, Interest Groups, and Activities! Don't miss the FUN! CLICK HERE TO ENJOY OUR LARGER PHOTO GALLERY! CLICK ON THE FEATURED EVENT FOR MORE INFORMATION AND TO RESERVE YOUR SPACE!